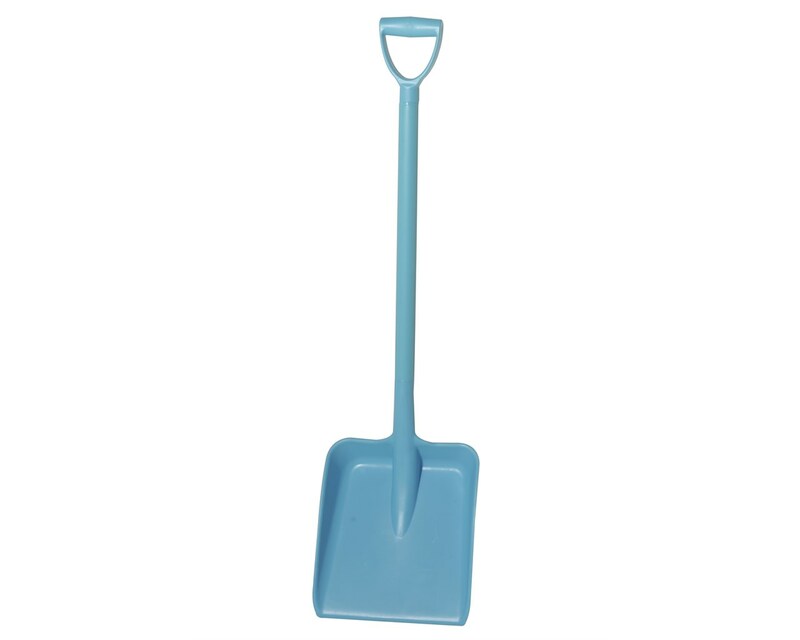 Professional Heavy Duty Food Industry D Grip Plastic Shovel, heavy duty construction yet lightweight has many uses in the work place such as food industry, equestrian, clearing snow and much more. 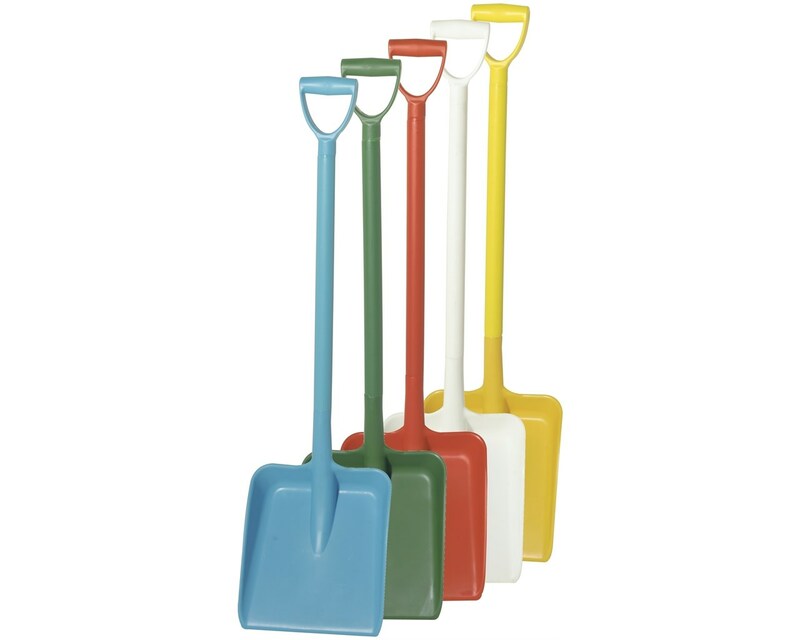 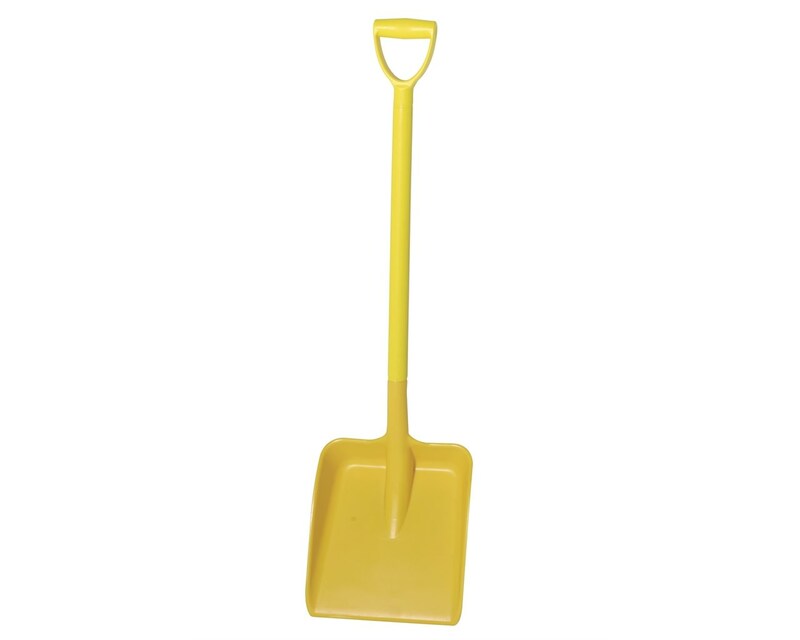 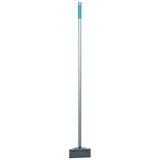 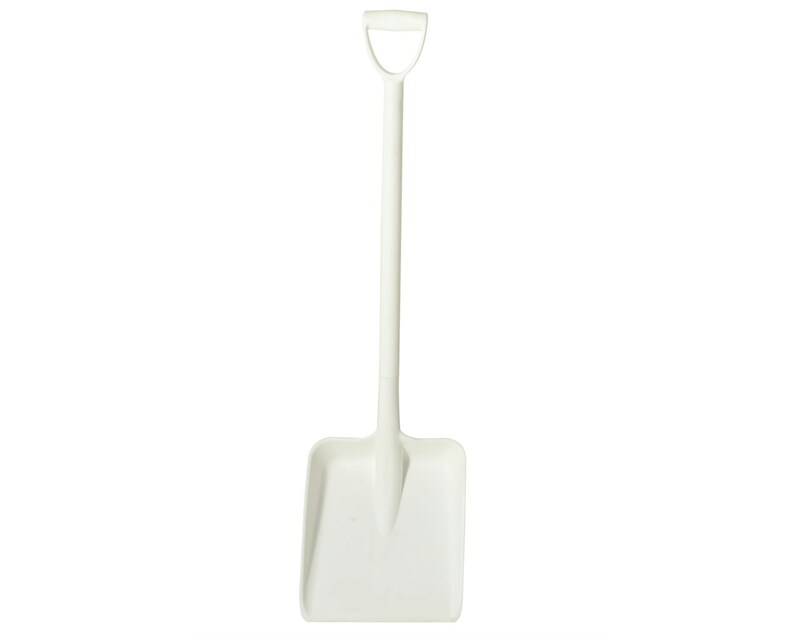 Plastic shovels are becoming more and more popular as they are strong, versatile, easy to use and they won't rust. 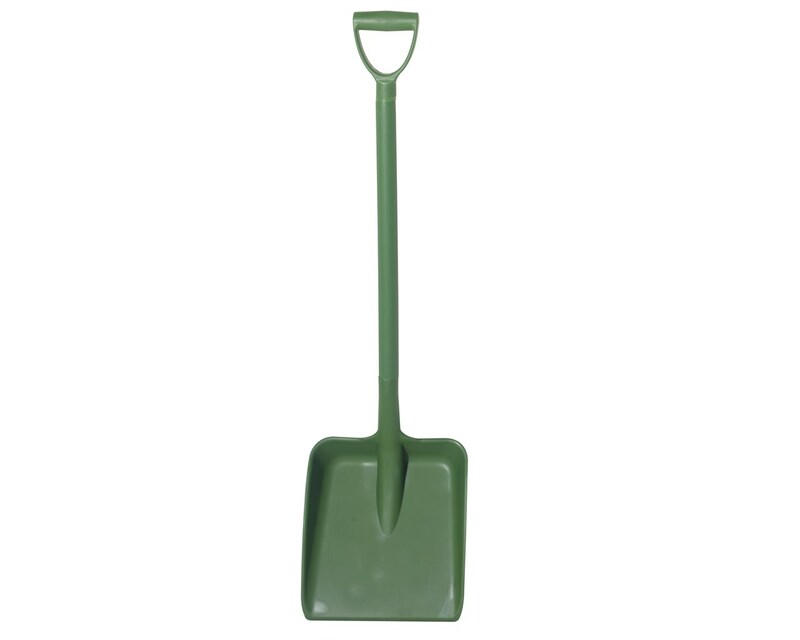 Blade dimensions: H33cm X W31cm. 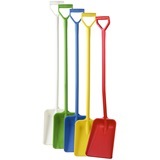 Not the shovels and scoops you were looking for? 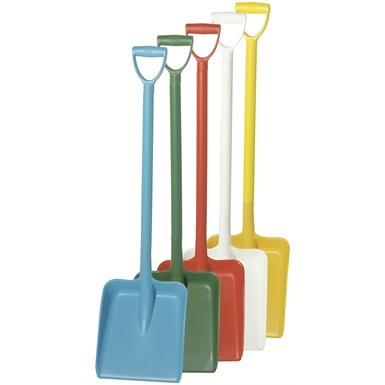 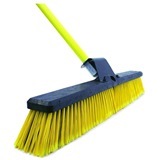 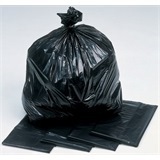 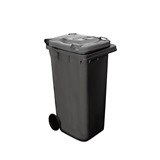 View more shovels and scoops or our entire range of cleaning equipment.